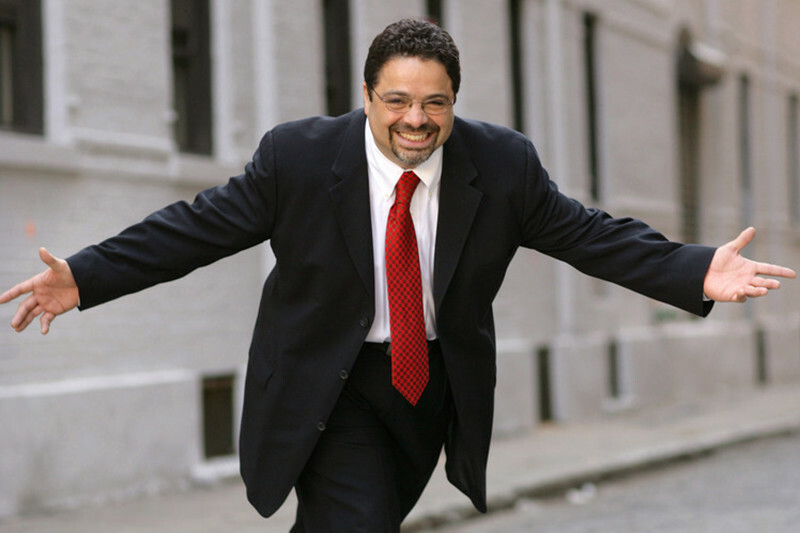 The two-time Grammy Award-winning musician Arturo O’Farrill and his 18-piece Afro Latin Jazz Orchestra (ALJO) will perform for Valentine’s Day at the Arts Center in NYU Abu Dhabi. O’Farrill and his band will also perform the following week, on February 20, as part of a Cuban-Khaleeji project, with special guests from the Middle East: Bahrain’s Yazz Ahmad, Kuwait’s Boom.Diwan, Morocco’s Malika Zarra and the UAE’s Ali Obaid. “The music of the Khaleeji people, the Middle East, Spain, and Morocco is embedded in the DNA of Northern and Western Africa, which is the source of nutrition for all the music we call Afro Latin,” said O’Farrill, 58. He is the son of bandleader and composer Chico O’Farril, born in 1921 in Havana, Cuba. 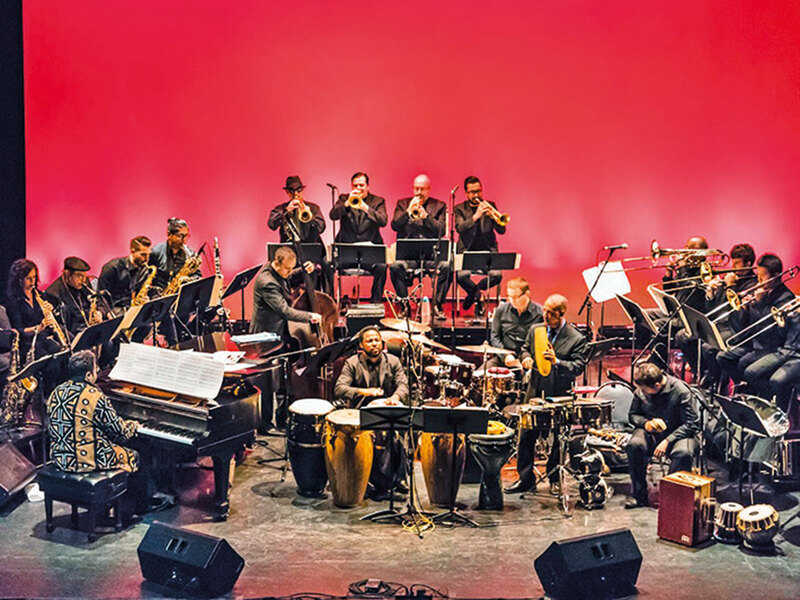 “Arturo comes from a musical dynasty, and with the Afro Latin Jazz Orchestra, he delves deep into his father’s musical lineage… It’s music with elegance, charm, and sophistication, so it’s perfect for Valentine’s Day,” said Bill Bragin, the executive artistic director at the Arts Center. The February 14 event will also feature a mambo dance lesson, open to beginners and advanced dancers alike. Tickets to see O’Farril on February 14 are available online for Dh105, while tickets to the Cuban-Khaleeji project are available for Dh150.